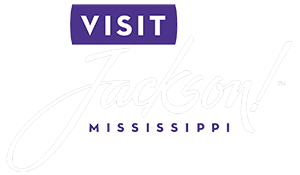 Jackson is a historical, rich, and vibrant community. Don’t believe us? Wait until you read about the best events in the South hosted here year round! Find something that everyone in the family will enjoy with cultural celebrations, holiday events, big-name concerts, and monthly events. Read on to learn about some of the most popular events in Jackson, MS, and start planning your next getaway! While deciding which ones you want to add to your bucket list, download a copy of our Vacation Guide! It’s full of great recommendations for local restaurants, historic sites, outdoor activities, and more. The local events in Jackson, MS, are a great reason to visit our state’s capital. There’s so much to do and see that you’re sure to find. If you’re visiting during a holiday, pick from a nearly endless number of events, including Christmas parades and Fourth of July celebrations. You can also attend exciting concerts or just explore the seasonal farmers market. Trust us, you’ll love the wide range of events! If there’s one thing Mississippi people know how to do, it’s throw an Independence Day party! The city is booming with celebrations, and whether you’re looking for a low-key Fourth of July or a firework-fueled bash, you’re in the right place. Jackson is home to many festivals each year. Are you looking for a music-centric event? Maybe a traditional Oktoberfest with a Mississippi spin? The choice is yours! No need to visit Jackson for a specific event! On top of big festivals, the city also hosts a number of events on a weekly and monthly basis. Take a look at these two, for example! Big-name stars and local bands alike take the stage at various live music locations around town. Discover all the great musical events in Jackson at these venues and groove along to the sounds of the talented bands . 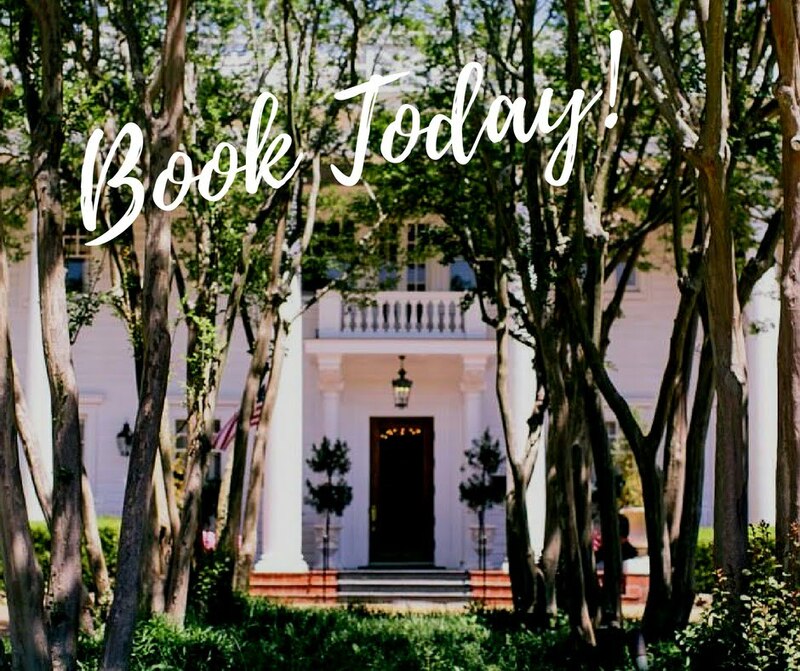 After attending either of these events in Jackson, MS, treat yourself to a weekend in the finest B&B in Jackson! Fairview Inn is the perfect place for you to unwind. Our boutique hotel not only offers comfortable rooms and suites, delectable dining, private lounge, library, and game room, but we also have our very own spa for you to enjoy. Take a look at our Spanish Suite! This stunning guest room is ideal for a romantic getaway. Kick off your shoes and take a hot bath in the Jacuzzi tub, then slip into something more comfortable. You recommend relaxing in your sunroom with a good book and a glass of wine!